 Dr. Jennifer A. Bailey joined the Fairmount Animal Hospital team after her graduation from Western University College of Veterinary Medicine (California) in 2012. 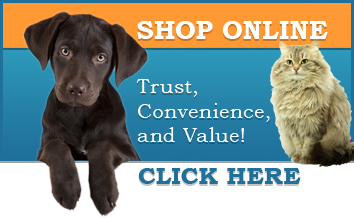 In addition to her DVM degree, Dr. Bailey has a Bachelor's (BS) degree in computer science from Russell Sage College in Troy, NY. Before pursuing a career in veterinary medicine, she worked as a software engineer for several companies including MapInfo, Lotus Development, and Netflix. Dr. Bailey resides in Liverpool with her wife, Kyla; their Miniature Pinscher/Chihuahua mix, Prince, their Chihuhua, Bijou and five cats: Maggie O'Kitten, Elvis Man-cat, Mini-Manny, Macalicious von Kissy-puss, and Jo-Jo Two-Toes. Her professional interests include feline medicine, shelter medicine, and public health. Dr. Bailey is a member of the American Association of Feline Practitioners and regularly pursues continuing education in this area. 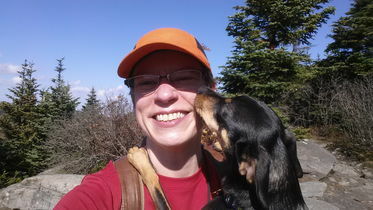 When she is not working, Dr. Bailey enjoys hiking. 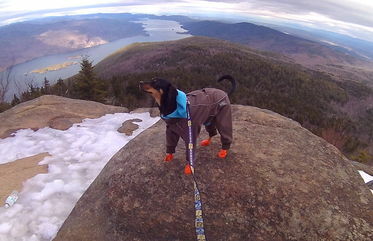 She and Prince (and most recently Sancho, who will be forever in hear heart) have hiked trails in six states (NY, NJ, VT, MA, CT, and PA). 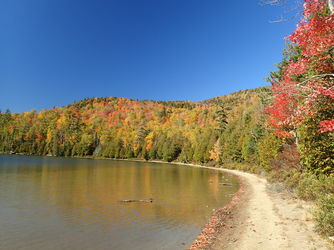 They hike in state parks, county parks, and wilderness areas. But, by far, their favorite hiking challenge is mountains. 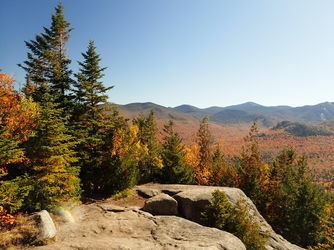 They have hiked to the summit of over 75 mountain peaks in the Northeast since September 2014. 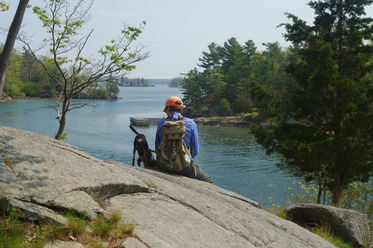 Dr. Bailey and Prince also love to complete hiking challenges that earn them a patch to sew on Dr. Bailey’s backpack. 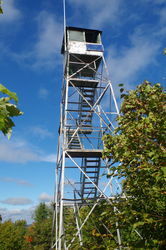 Prince and Dr. Bailey received their winter rocker for the Fire Tower Peak challenge. 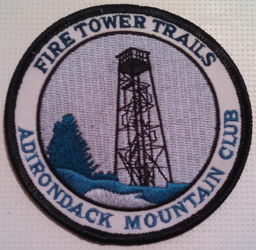 To earn the patch, they hiked to the summit of 23 fire tower peaks in the Adirondacks and Catskills in WINTER! It took 3 winters (2016, 2017, 2018) to earn the winter rocker! 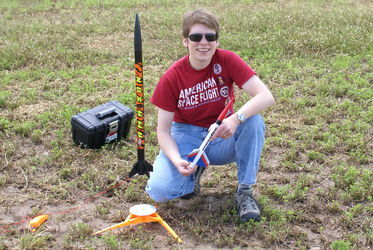 During the warmer months, Dr. Bailey also enjoys building and launching model rockets. 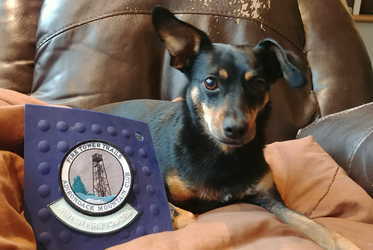 In 2012, she took and passed the exam for an amateur radio license - call sign KD2CPU.